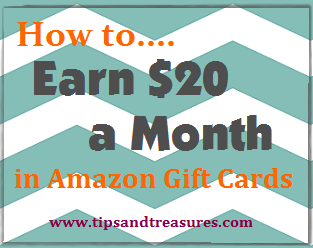 Tips & Treasures: I'm SO EXCITED about this one! Okay, I am so completely thrilled about this new opportunity to earn cash. Have you heard of Wellness360 yet? 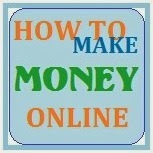 It's a completely free way to earn real cash. No scams involved, no offers to complete, and no money spent. Sit back and let me tell you alittle bit about it. Anyway... on to the cash, right? When you use Wellness360, they give you points for just about every single thing you do on their site. Yup, that's right. Almost every click you make, will earn you points. Oh, and they frequently have double or triple points opportunities. The points then translate into cash. Real cash. And, at anytime, you can even see how much cash you actually have.